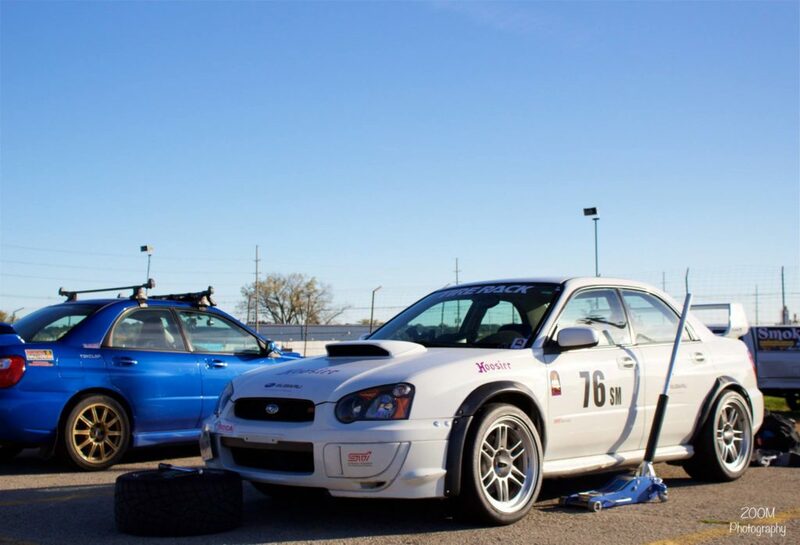 Local RallyX driver Eric was hunting for a narrow 15″ wheel to run his Rally SG 185 15″ tires. 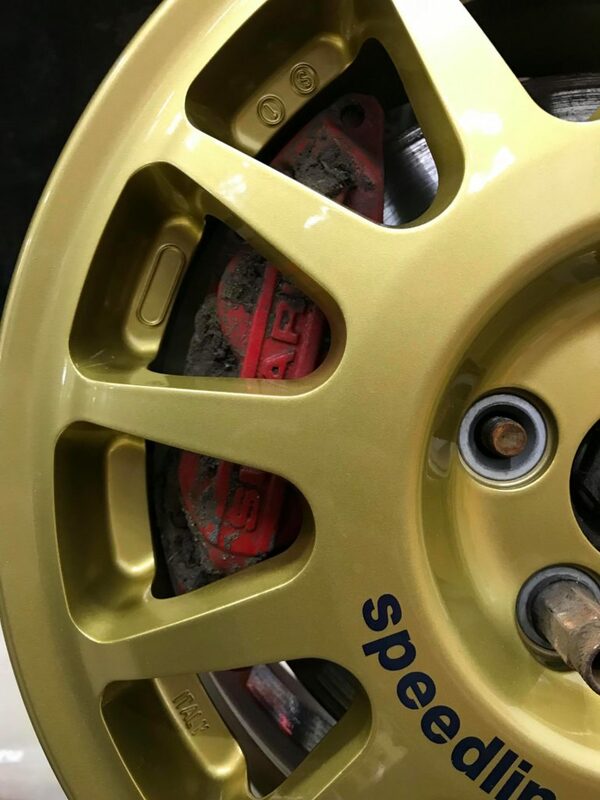 The Speedline Corse Racing2000 in 15×6 +50mm offset fit the bill. Unfortunately it was a challenge to find confirmation of clearances. He ordered the wheels from Canada. 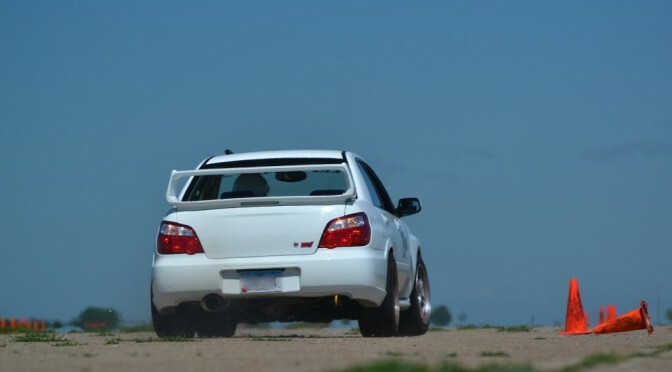 Collection of Power Steering System Part #s and fixes for the Subaru Impreza WRX and WRX STI. There are some very nice aftermarket options to help assemble a custom suction hose. I’ll update this with more info later. Hey everyone, it’s been too long since I’ve posted anything at all. A mixture of life, racing, and work have slowed down the updates. Hopefully more to come in the near future. I’ve had a spreadsheet for a long time that I pilfered and highly modified. It’s a full transmission calc with editable fields for Tire diameter, final drive and redline/shift point. It’s come in handy multiple times. Mind you these are theoretical numbers based on math, real world figures may vary slightly dependent on actual redline, true rolling diameter of the tires and accuracy of your MPH devices. It’s a great tool. It’s published on a public google sheet and you can download it if you’d like or edit the blue variables and see live changes to MPH. I’ve included columns for numerous different examples if you wanted to see the comparison between a 25″ and 25.7″ tire or compare the difference in MPH based on redline. Enough chatter, here’s the link. Any questions or comments don’t hesitate to fire them off our way. 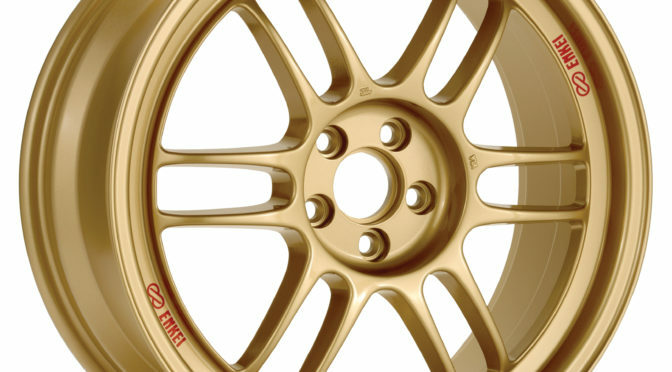 This week we’re focusing on the popular wheels in the Enkei Racing line. We’ve covered the RPF1 already and it’s time for the NT03+M. 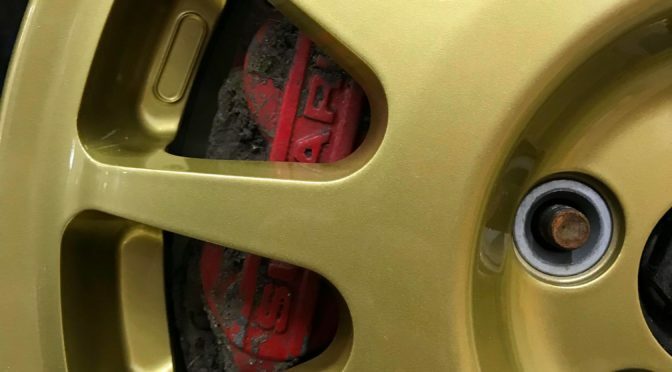 The NT03+M is a popular wheel yet a challenge for many. 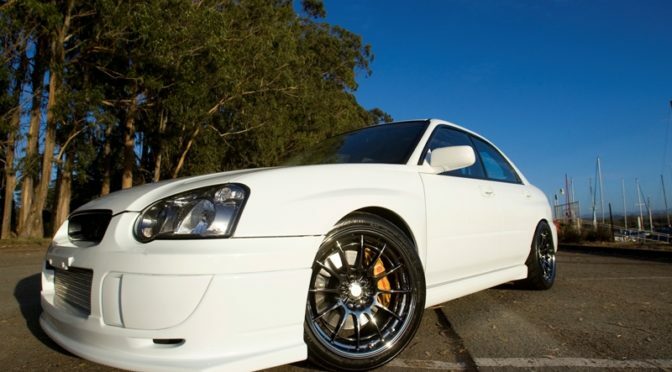 The Concave face version is highly coveted for the style yet it has brembo clearance issues. The convex face version is not nearly as popular but offers great sizing in 17″ and they can usually be found used for very cheap.